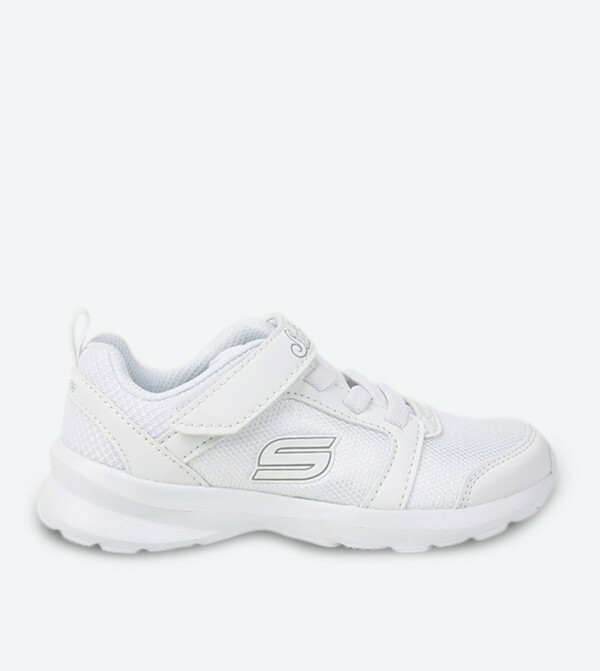 Your little son will surely Go mad with joy when he gets to around in these white colored sneakers, from the house of Skechers. 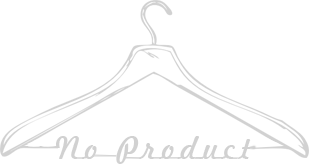 These white colored sneakers are a true blend of style and comfort owing to their design and use of rubber like sole. Featuring elastic band and adjustable Velcro and closure textile strap at the back.